Their name might be Italian, but Mama’s Meatball offers fine global cuisine along with an unsurpassed passion for cooking. 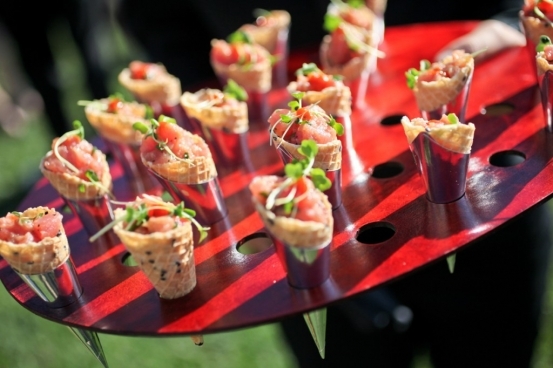 This full-service caterer can prepare everything from barbeque to vegan food and strives to customize each menu to the wishes of their client. Want an Indian curry for your wedding? No problem! 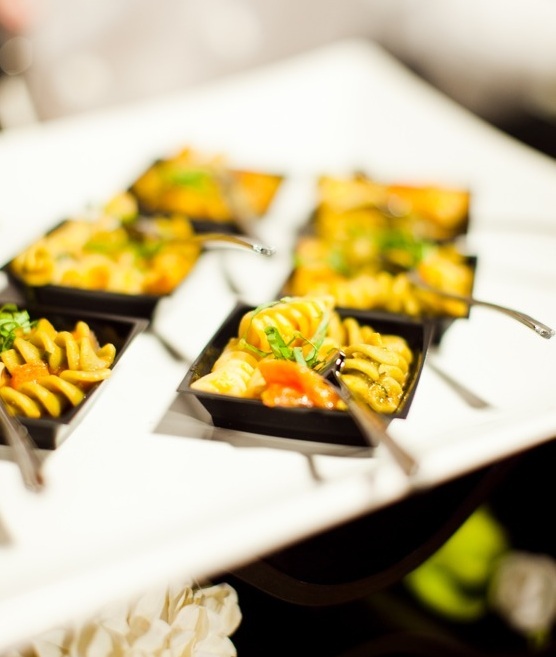 All kosher menu for your event? They can do that, too! Chef Nicola’s wiliness to prepare everything from barbeque to vegan food truly demonstrates his passion for cooking and he infuses each menu with that passion. Mama’s Meatball doesn’t just make meals, they create an experience with their creative cooking. 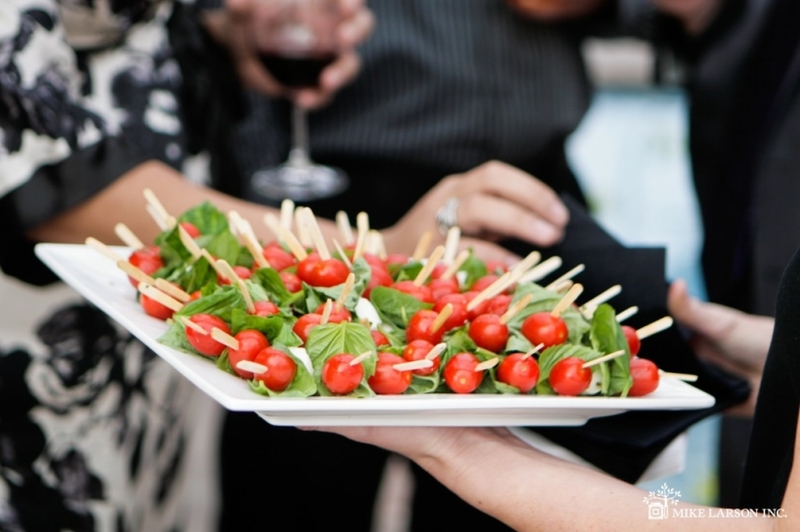 If incredible food was not enough, Mama’s Meatball is also able to provide event planning, table settings, wait staff, and specialty rentals.